The product ID associated with this request is invalid. Please click here to try a different item. Explore your dog’s family tree with an AKC® Certified Pedigree. AKC® Certified Pedigrees provide information about each dog in the pedigree going back up to four generations. This information includes name, registration number, colors and markings, and if applicable competition titles, and any related health information, including AKC® DNA information. AKC® Export Pedigrees provide all the information on a standard AKC pedigree, but with ownership information included to enable you to register your dog with a foreign registry. *You must be an owner of record to purchase this pedigree. AKC® reports provide valuable information for Breeders and those active in AKC® sports. Plan future litters, track the performance of puppies from your litters, and see who's the Top Dog! Services provided by the dog experts! AKC® GoodDog!℠ Helpline - get training help now! Your source for AKC® Breed Posters, rules, regulations, sport guides and other specialty items. Everything you need to train and celebrate your AKC S.T.A.R. Puppy®, Canine Good Citizen® and AKC Community Canine℠. AKC Reunite is the best value in pet protection that works with any brand of microchip with no annual fees. 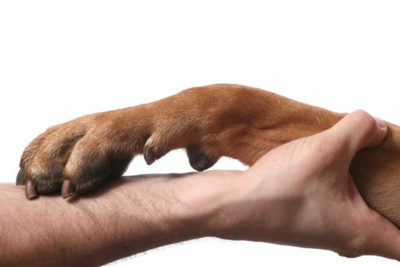 AKC Reunite offers pet professionals dedicated client service and microchips at a great value.